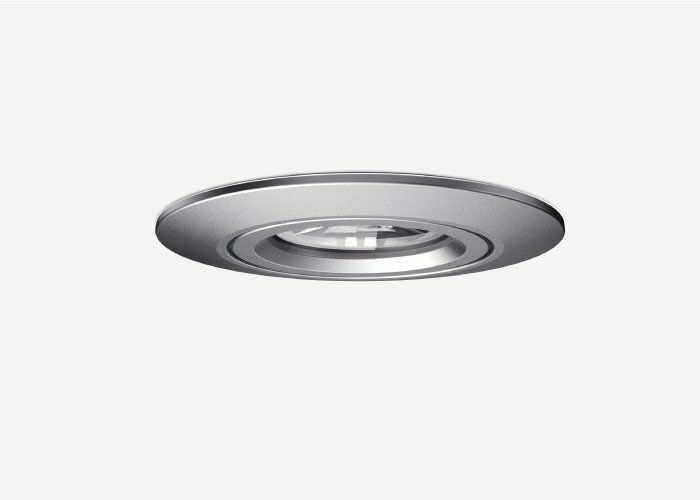 This upgraded version of one of our best selling downlights features an improved heatsink and an advanced digital driver. 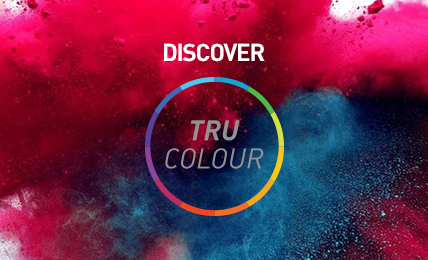 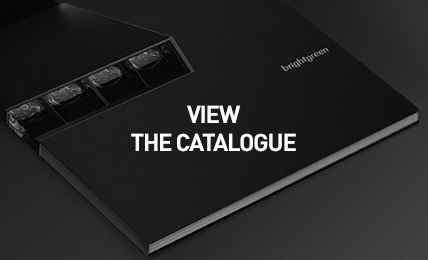 Backed by a 7-year warranty, the D700 Classic provides up to 70,000hrs of market-leading Tru-Colour brightness. 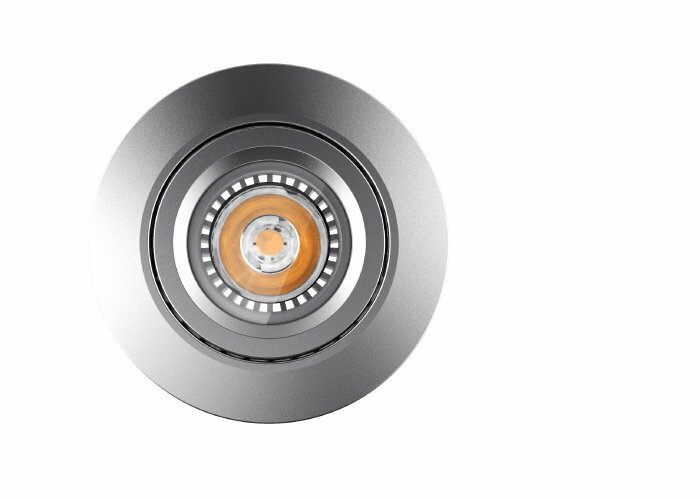 Ideal for retrofitting inefficient halogen lighting, the D700 Classic fits standard 70mm fasica cutouts – making upgrading to more efficient LED technology a breeze. 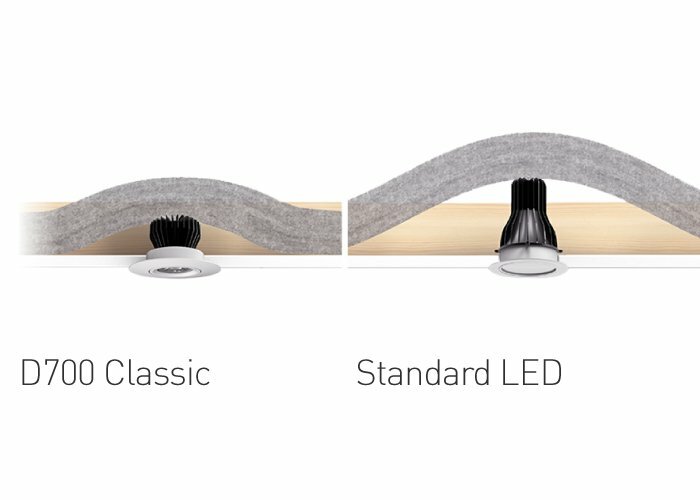 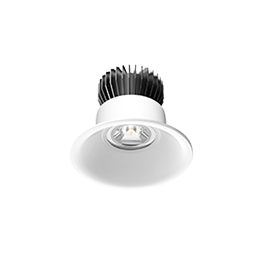 Designed to eliminate thermal losses associated with standard LED downlights, the D700 Classic features an IC-rated heatsink that can be covered and abutted to insulation. 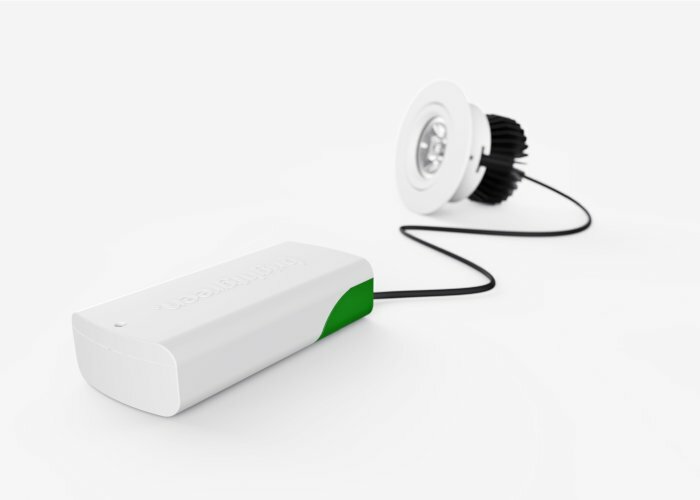 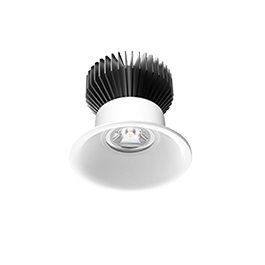 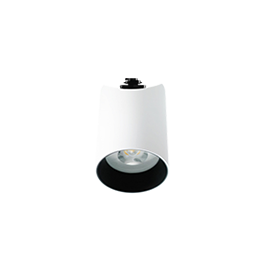 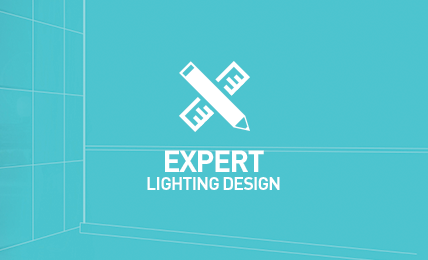 Its compact heatsink also makes the luminaire ideal for fitting into smaller ceiling cavities. 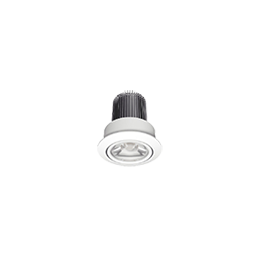 Featuring an advanced digital driver that recognises and adapts to leading home automation systems, the D700 Classic offers unparalleled control and seamless response to dimmers.